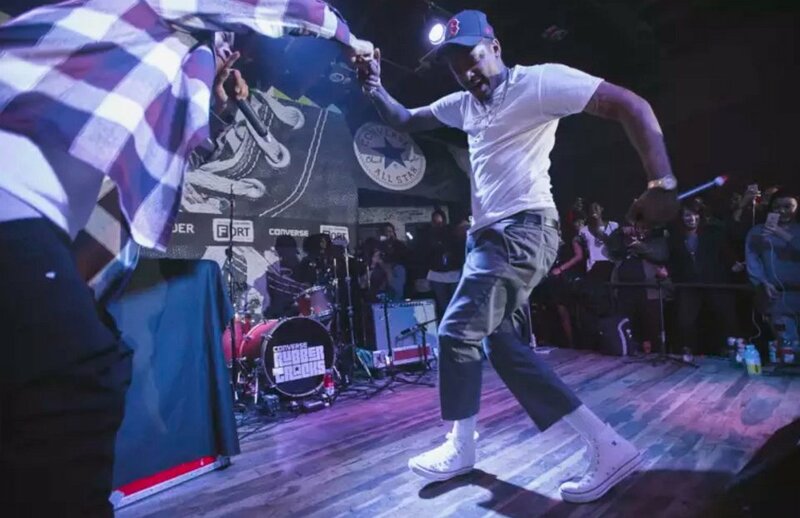 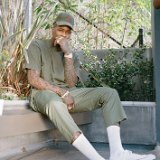 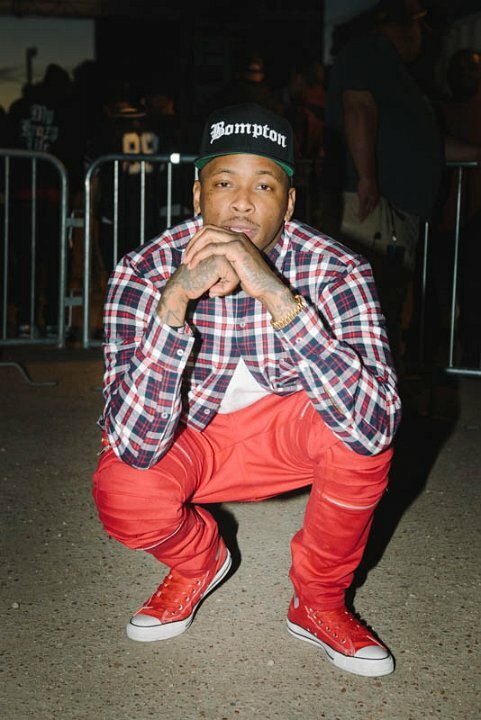 Photo gallery of rapper YG wearing various pairs of high and low top chucks. 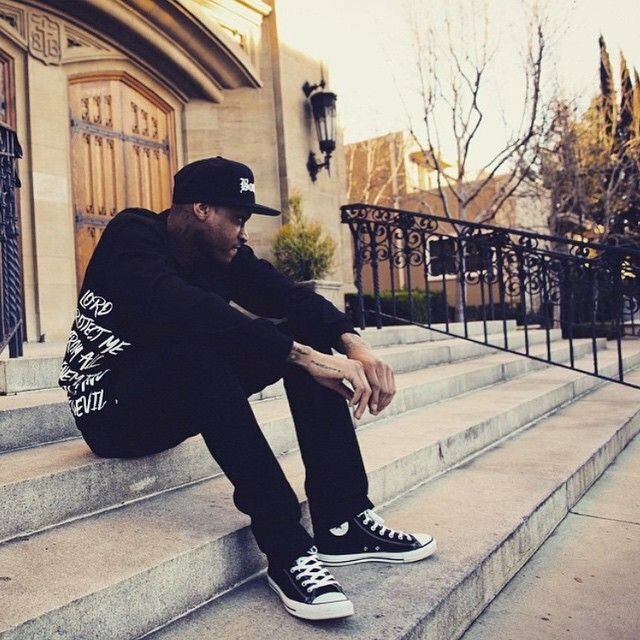 1 YG YG dressed in all black including black high top chucks on the steps of his home. 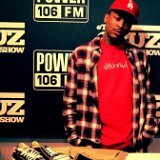 2 YG YG visiting BET while wearing red chucks. 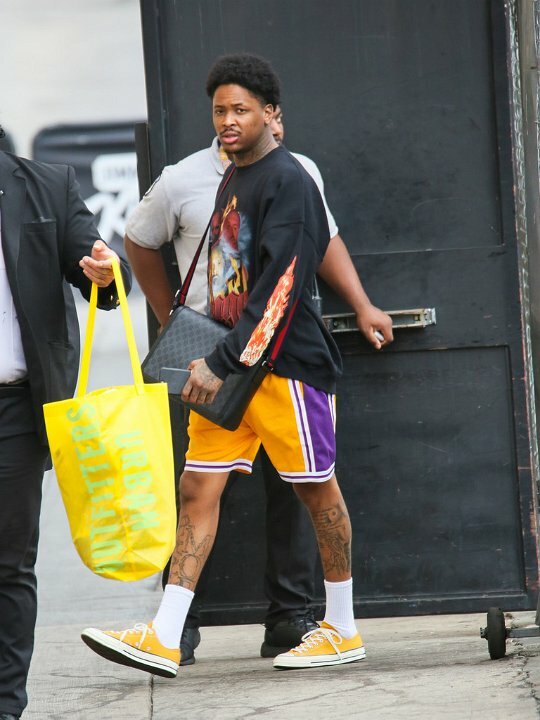 3 YG YG wearing yellow low top chucks with Laker shirts, showing his LA pride. 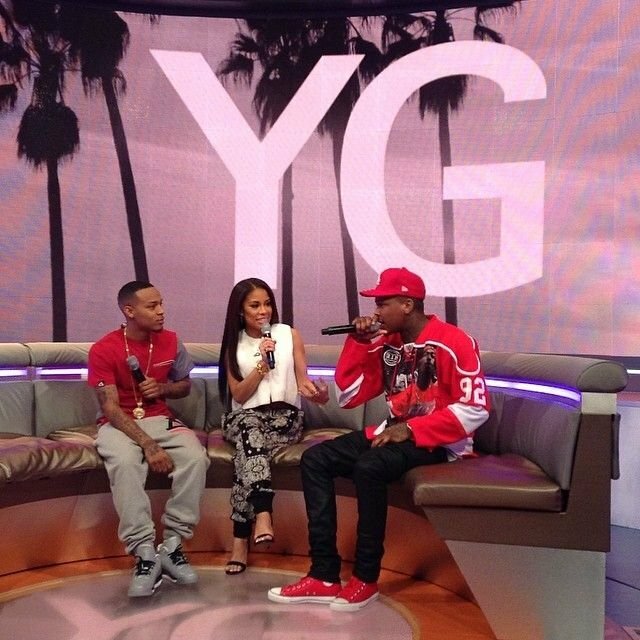 4 YG YG wearing red high top chucks with some stylish red pants. 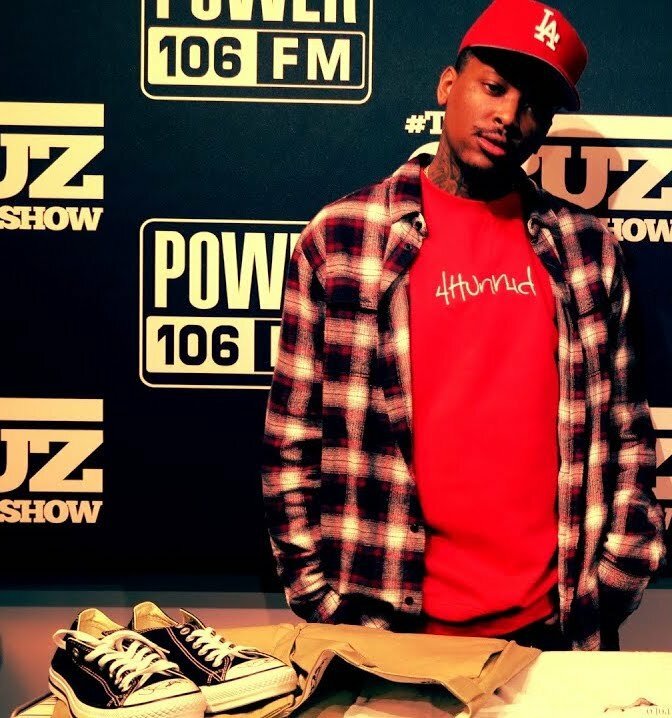 5 YG YG showing off a pair of blacklow top chucks while visiting Power 106 in LA. 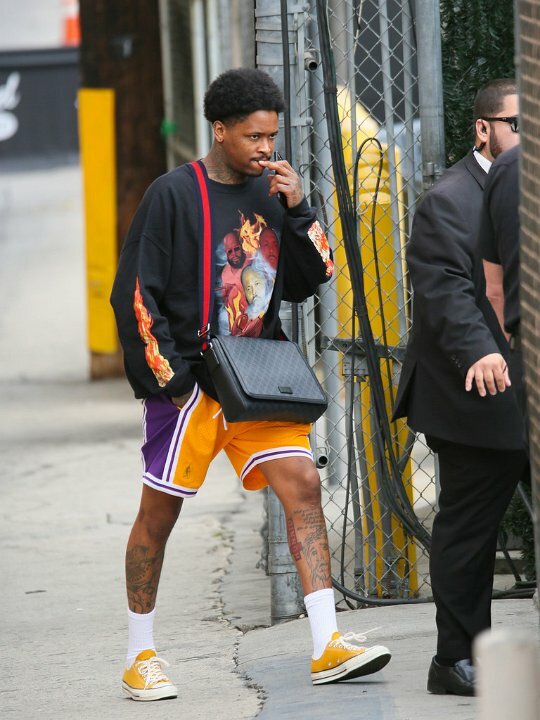 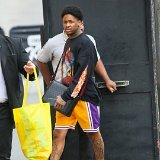 6 YG YG wearing a pair of yellow low cut chucks while roaming the streets of LA. 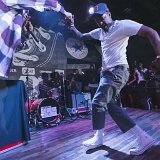 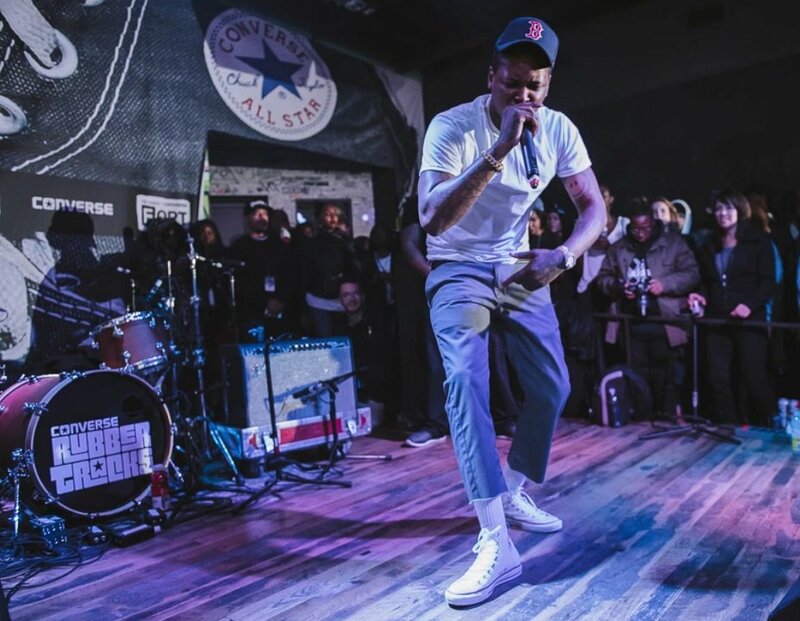 7 YG YG performs at Converse Rubber Tracks in optical white high top chucks. 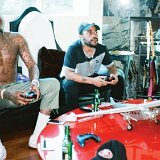 8 YG YG playing Xbox with his childhood friends while wearing optical white low top chucks. 9 YG YG chillin’ in a pair of optical white low cut chucks. 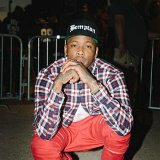 10 YG YG always performs with his signature passion and fire. 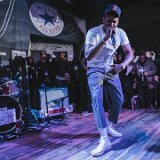 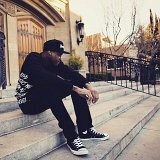 Phto gallery of rapper YG wearing various pairs of high and low top chucks.